I have spent most of my adult life as a travel consultant, a career that is slowly becoming under appreciated in the modern world of the internet, yet rewarding none the less. The free and subsidised travel makes up for the average wages and after 14 years I am pretty good at it really. There was a time though where I become jaded with my industry. I had progressed into a management role that had become loathsome due to the tyrannical overlords that anyone working for a "head office" arrangement can sympathise with. So I left the travel industry with no intentions of returning and pursued my passion as a cake decorator. Pursuing my first ever career change in my late twenties was interesting indeed and came with a few lessons. First and foremost was the clichéd fact that the grass is not always greener on the other side but a career change can certainly be a path worth pursuing none the less, even if it just to shake things up for a bit before you sink into a deep, insurmountable hole of self pity, frustration and boredom in your current chosen profession. So here it is, all the realities you need to know if you want to pursue the creative life of a cake decorator. Don't ditch the job straight away. You need to build up your business and clientèle before you jump into cake decorating full time. Keep the cake decorating as a side line job, making a cake or two a week until you have established your website and built up some word of mouth. Have as much savings behind you as possible. Cash flow is volatile when you are relying solely on your cake sales as your only source of income and you need a fall back position. 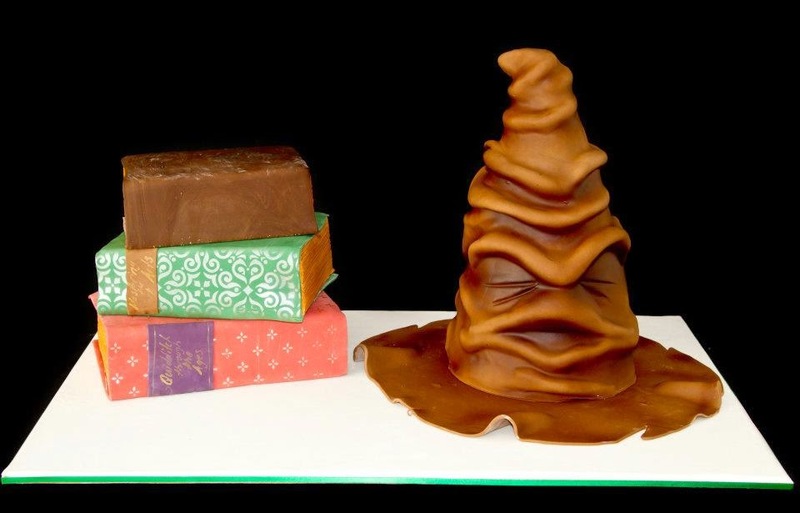 Accept that making cakes for a living is so much more than the fun, creative side. You are running a business now and you have to manage all sides of it. The creative side as well as accounting, customer relations, marketing, deliveries, cleaning the list goes on and on. 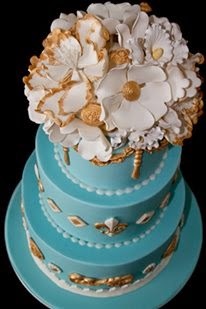 Continually develop your skills repertoire and keep up with fashions, especially with wedding cakes. Develop your own style, a look that is distinctly yours. I will admit I never achieved this. I struggled to get customers to see my vision and not just go with a cake picture they found online. The danger is you can fall into a rut of just re-creating other people's designs which is very dull indeed. For inspirations check out Faye Cahill and Ron Ben Israel. The have a very distinct style. You can't run a business in this day and age without a website, so get one. 98% of my business came directly from my website. Register everything. When you start out you will need to register a business name and a domain name. As you want them to match you need to search the ASIC registries online to see if your business name is available & then search to see if the domain name for this business is also available. If one or the other is not available then back to the drawing board. You do not want to have a website domain name that is not the same as your business name. Purchase an invoicing/accounting program but not one that is far to complex for the level you are at. I found a program called Cashflow Manager perfect for the job. It is for cash based accounting not accrual accounting (like MYOB & Quickbooks). I cannot stress enough how essential this program was to the running of my business. You can invoice clients, balance your bank account and most importantly know if you are making a profit or not. I cannot tell you how many decorators I know who have no idea if they are making money or not and no concept of their expenses. Scary. If you aren't doing this to make money then just go back to watching TV, it is way less stressful. Plan for a cake disaster and have back ups. If you have hand made sugar flowers that took days or weeks to set ensure you have spares. You are bound to drop one if you have no spares and I can tell you an ugly hole in your cake where a flower has fallen from is not pretty. Understand you will get criticism from time to time and learn how to deal with it. You are putting your art out there with a price tag on it. It remains unseen to the client till a crucial point in time such as their wedding day and on the rare occasion they will not be as ecstatic as you expected them to be when you slaved over their cake for weeks. You can't please all the people all the time. You will make 80% of your profit in wedding season. Depending where you live this may be a very short time of the year. Here in Canberra where winters are long and cold a majority of your business will fall between October and March. Make sure you diversify your business enough to cover the lean months. For example build up your christening, birthday, novelty cake market to get you by. You will not be able to produce enough wedding cakes in the summer to cover a winter with little or no business. 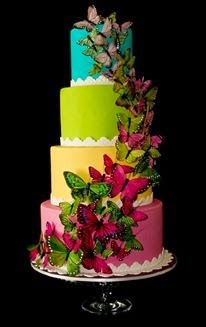 Wedding Cakes are the most profitable cakes so make sure you are targeting this market effectively. Bridal expos are a good way to get your name out there with the brides. 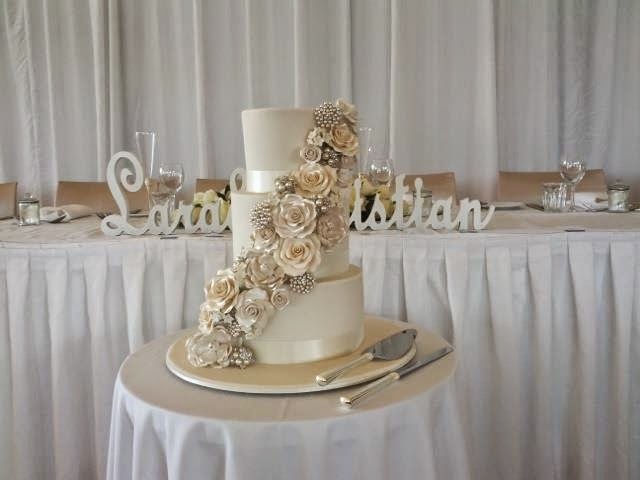 Also ensure you are booking yourself to maximum capacity in wedding season with wedding cakes. Don't forgo a large wedding cake order for less profitable novelty cake orders which are more time consuming and lower value. Understand you will work harder than you ever have as a cake decorator and you will likely make less money than you ever had in any other job. At times I worked 14 days straight with no break, sick days are non existent, there is no such thing as paid leave and there is no safety net when you run your own business. Work out your profit margins and stick to them. I worked on a 50% profit on all of my cakes. When I first started out I made spreadsheets so I knew the cost of every ingredient and every tool purchased to make a cake. You also need to factor in tax & GST into this calculation. If you are not making minimum 40% on every cake order you may as well give up now. Keep your overheads as low as possible. Cake businesses do not necessarily need a shop front and you will be far more likely to turn a profit if you do not have all of the costs associated with a lease. 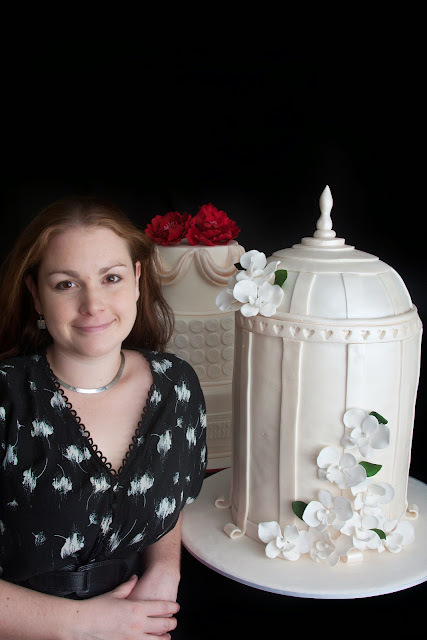 At a cake workshop I attended when I first started out, Planet Cake founder Paris Cutler advised she knew no bricks and mortar cake shops making any real profit. 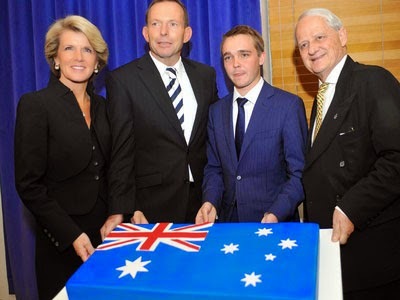 At the time Planet Cake was Australia's premier cake decorator and school and a few years later they went into administration, so Paris knew what she was talking about when she was warning about profit margins. Home food related businesses do need to get approval from local council to operate. Depending on council this can be easy (like it was in the ACT when I got approved) or it can be near on impossible. Some councils have unrealistic expectations such as a second kitchen for the food business but then will not allow you to install a second kitchen if you put in a development application to do so. Do not let this discourage you. If council are unreasonable and they likely will be then consider becoming a rogue operator. I would not tell you this if I was still making cakes as this is exactly what I did when I moved states & local council basically did not even understand the concept of a home based food business. You absolutely must adhere to food safety standards as to not put the public at risk but even with all these bases covered if council will not come to the party they don't leave you much choice. Under promise and over deliver. I found when I was making cakes exactly to people's request the reaction was average. If I went above and beyond, adding touches that made the cake a show stopper I had the happiest customers on earth and great repeat business. People are generally happy for you to improve a design but do be careful as your taste may be different from theirs so don't go silly. Also ensure you do not affect your profit margin too greatly in the need to impress. Put prices on your website. You will not regret it, it deters the time wasters and those that under estimate the value of modern cakes. 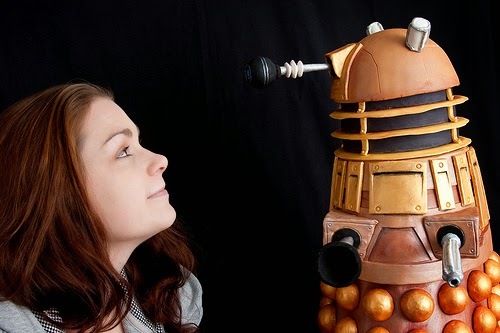 Your enquiries will decrease but you will save immense time in fielding enquiries that will not produce a cake order. My last piece of advice is to do it because you love it. Work hard, go for the big opportunities and be smart. Thank you very much for these tips on how to become a cake decorator. I am also working hard for this. I just made a beautiful hello kitty cake for my niece’s birthday bash that we celebrated at one of her favorite LA event venues. Everyone really liked my cake design!! A great article! As a Canberran who is just launching my own business, it's great to see what your experience was, and that I'm on the right track (at least with keeping my current job!) Wishing you all the best in your future endeavours, and thank you so much for sharing so openly! Thanks for reading Isobel, all the best in launching your own business. It will be the hardest and most rewarding thing you will ever do.